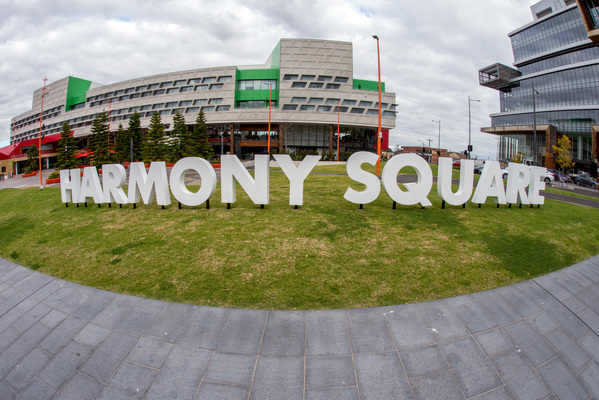 A GREATER Dandenong councillor has slammed the $17,500 price tag for temporary metre-high white letters that spell out Harmony Square in the newly-named Dandenong space. Councillor Peter Brown described the art installation planted in the lawn last Tuesday as “ugly as sin” and “the work of bogans”. He said it was also a waste of money because it would be dismantled after six to eight weeks and he plans to call for a council vote to have the letters removed. But Mayor Sean O’Reilly said the letters were reusable and had received a positive public response. “If it was a one-off for a few weeks you’d say that price was quite high,” he said. “They’ll be used for special occasions. For the number of uses that we intend to get out of the letters, I don’t think that price is too high at all. “I think it’s an effective way of introducing our new name. “I’ve checked on Facebook as well. There’s hundreds of likes on the photos. Cr Brown said there was no consultation with councillors prior to the “abomination of what is a beautiful public space” appearing. But Cr O’Reilly said approving the signage was part of the process to choose the civic square name. 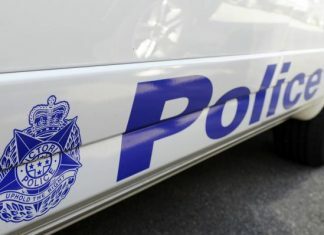 “Councillors were briefed that the successful name would be presented in large letters in the civic square,” he said. Cr Matthew Kirwan said the sign should have been more interesting – not white and with a better finish. “But it achieves the purpose of not only telling me the name of the square but also promoting it as a place for the whole community,” he said. On the Journal’s Facebook page, Brad Woodford said the sign was striking and impressive and added a nice touch to a spectacular new development. 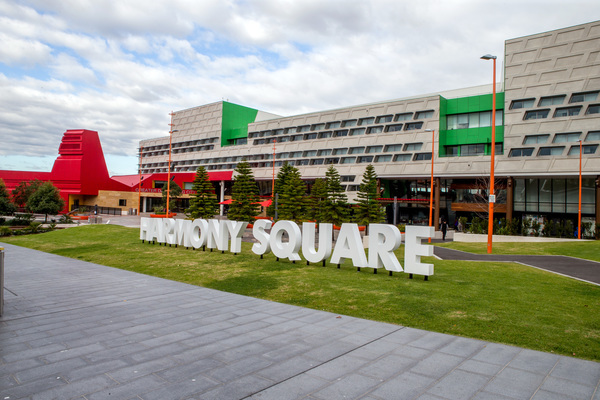 “Finally, Dandenong has some colour and a place to be proud of,” he said. Sarah Whelan said the council had more significant issues to address than a sign Cr Brown deemed an abomination. “Are you at all concerned with homelessness, families affected by family violence, crime, children going to school hungry etcetera? Grow up and do the job you were elected to do,” she said. Cr Brown said he’d move a notice of motion at the 13 July council meeting calling for the letters to be removed because “a public burning would be in breach of a local law”. “It’s an ugly waste of civic space,” he said. “I’m glad it’s going to be pulled down and removed but there are only so many uses for those letters.